Start taking classes at Align Yoga and other studios! Align Yoga was founded on the belief that yoga is not about the tricks and social media worthy photographs. It's not about the complicated breath exercises and meditations either. It's about the movement and feeling. How are you feeling now and how do you want to feel? It's about listening to your body and doing what you need to do with no judgement. Coming to your mat and slowing down. Taking a few moments and removing the many hats we wear throughout the day and just being you. Align Yoga is about making yoga not only accessible but practical. Learning techniques and movement that you can apply to your everyday life. Wear comfortable clothing you can move easily in. Bring a mat if you have one and water if you'd like! There are mats, props and light refreshments available. 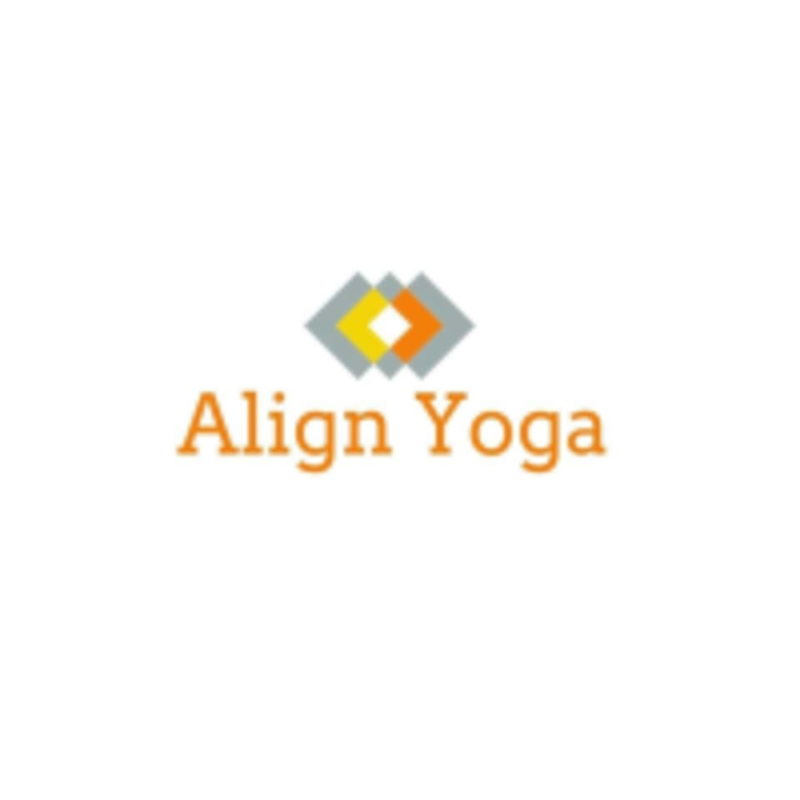 Align Yoga is located at 1323 Broadway St., Ste 200, Superior, WI 54880.